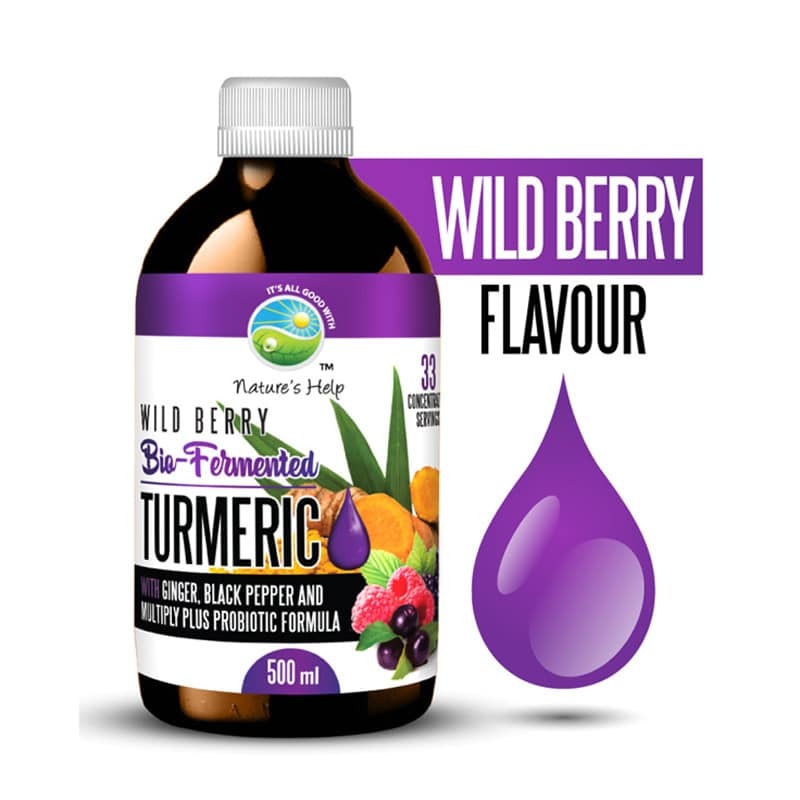 Bio-Fermented Turmeric with Ginger, Black Pepper, and Multiply PLUS Probiotic Formula with Wild Berry, Maqui Berry and Bio-Fermented Papaya Leaf and Fruit Extract. Hi Jo, we love hearing stories like that, thank you for sharing. Hi Linda, the Berry flavour is definitely a favourite amongst our customers. We are pleased you love it too!